Carefully handcrafted beaded footwear to complete your relaxed look. 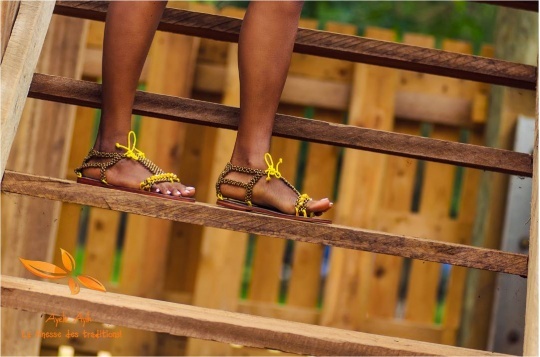 ayele ayih slippers and sandals are woven and mounted with love whilst having the consumer's comfort in mind. 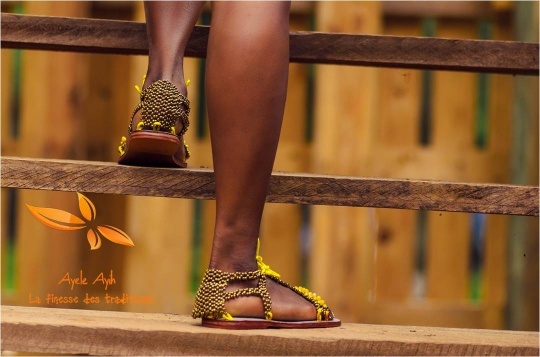 Ayele ayih's durability and exquisite touch will keep you coming for more! And there is a plus...you get to choose what color they come in. 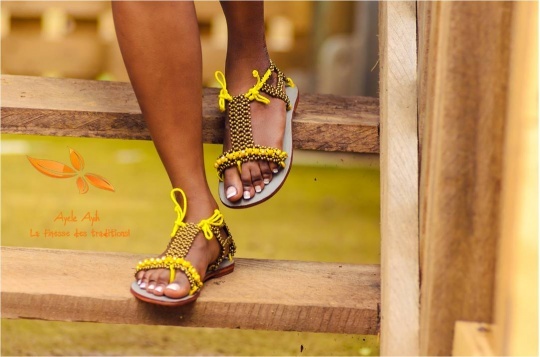 N.B: For every item you purchase, Ayele Ayih donates GHS1 to a needy child in Ghana.